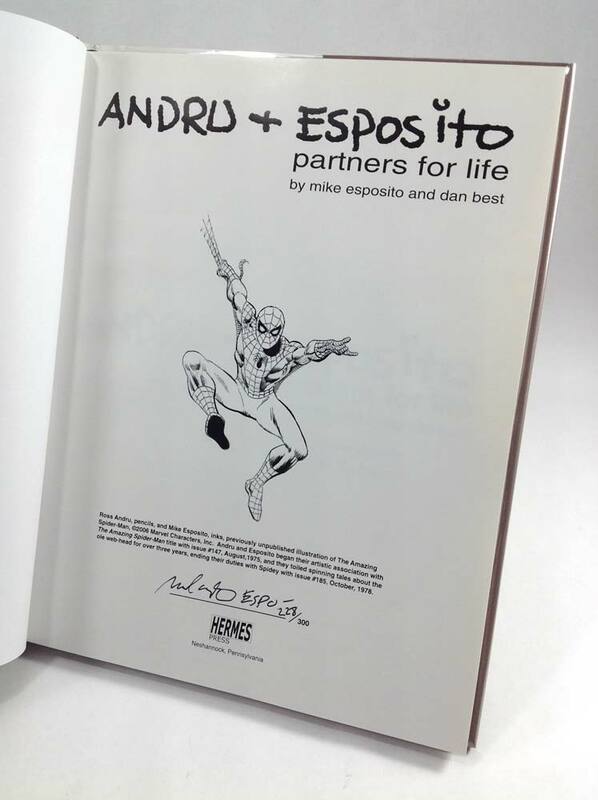 This is the Signed & Numbered hardcover edition: #228 of only 300 copies signed by both artists Andru + Esposito! This title is sold out in all versions! Penciler Ross Andru and inker Mike Esposito were one of the most famous, prolific, and talented artistic teams to flourish during the Silver Age of comics. 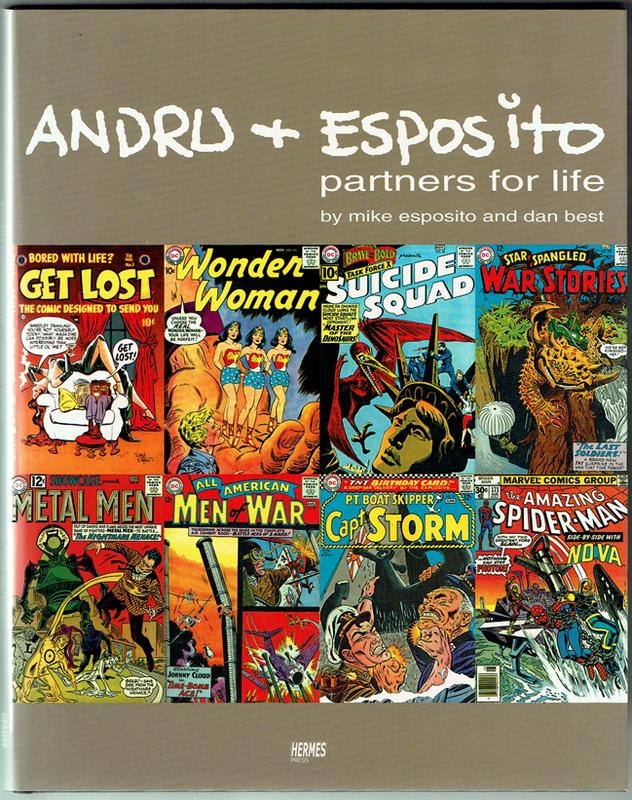 Whether working as publishers of their own work during the 1950s or at DC Comics on such strips as Wonder Woman, Suicide Squad, Metal Men, and Flash, on numerous war strips, or on DC's flagship character, Superman, their work is fondly remembered today by fans and comic book historians. In the 1970s both artists lent their talents to Marvel's titles and continued to turn in inspiring work for DC.